Since the ‘smart’ component became one of the pillars of the European Union’s development, many cities, particularly post-socialist ones, have perceived the smart city concept as a remedy for their problems in the economic, social or image-related spheres. A Closer Look at Urban Areas reviews and analyzes the implementation of the smart city concept applied in recent years in cities of the new Member States. Due to the global phenomenon of urbanization, we are witnesses to cities’ growth and the tremendous effects the growth process has on the environment and the health of populations inhabiting urban areas. 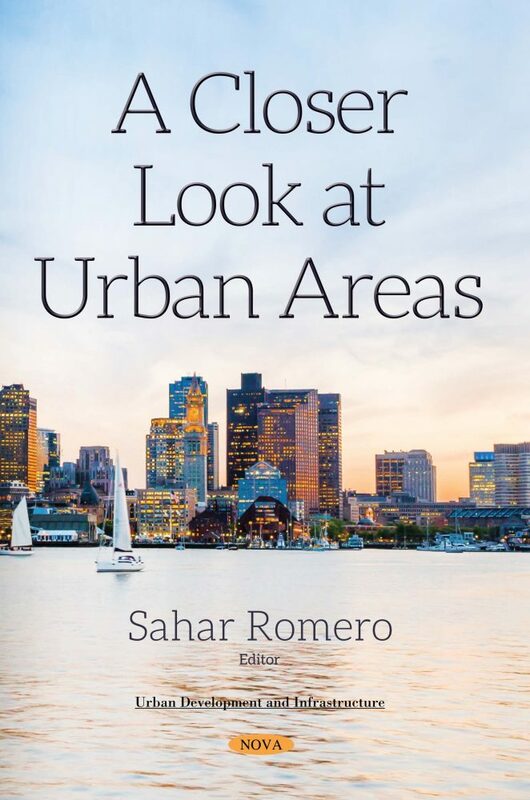 Apart from numerous benefits such as opportunities for employment, entertainment, education and access to health care, the authors aim to address how urban lifestyles are also inextricably linked to numerous adverse health effects. The increase in population, economic development, urbanization, industrialization and transport has also raised the issue of air pollution as one of the pressing concerns for contemporary society, primarily due to the harmful effects of elevated concentrations of polluting species on public health, environment and climate. Thus, the authors maintain that researching pollutant wet scavenging by atmospheric water is important for revealing the fate of air contaminants in atmospheric, terrestrial and aquatic systems.